Up to 3 free Birthstone Crystal Dangles are free. 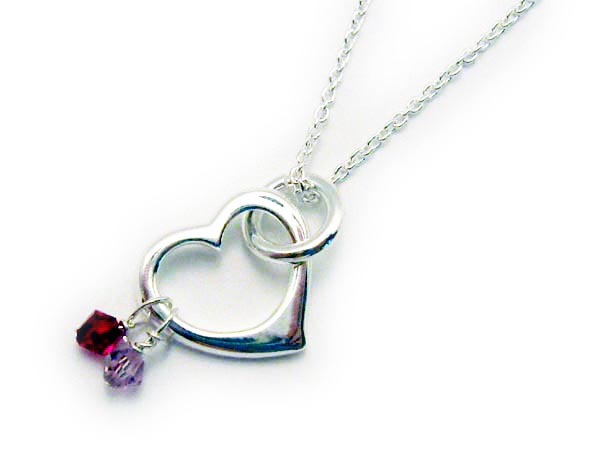 Additional sterling silver and Swarovski crystal birthstone charms are $8 each. I make and ship everything the next business day. 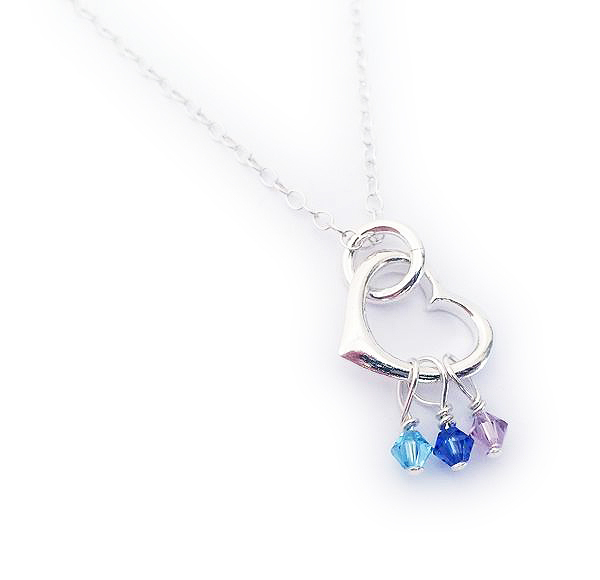 The base price is $49 with up to 3 free charms hanging from the Open Heart Charm. 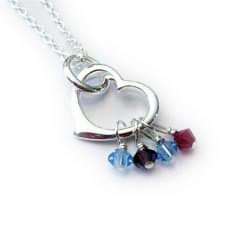 You may add as many birthstone charms! Additional 4mm bicone Swarovski Crystal Birthstone Charms are $8/each. 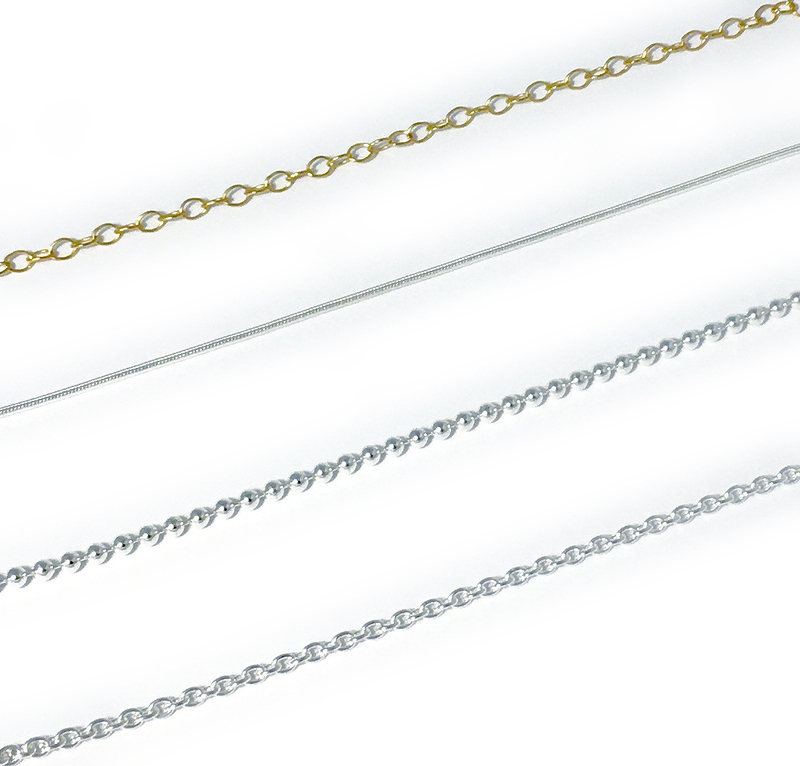 The 14k gold-filled chain can be special ordered. "I love love love my mother's bracelet! Thank you again for your patience in helping me create it! I have a friend that will be contacting you to create one for herself as well. Have a great weekend!